Tomorrow’s World is an interactive gallery that spotlights the latest breakthroughs in science, technology and medicine. This innovative space is available for evening hire. 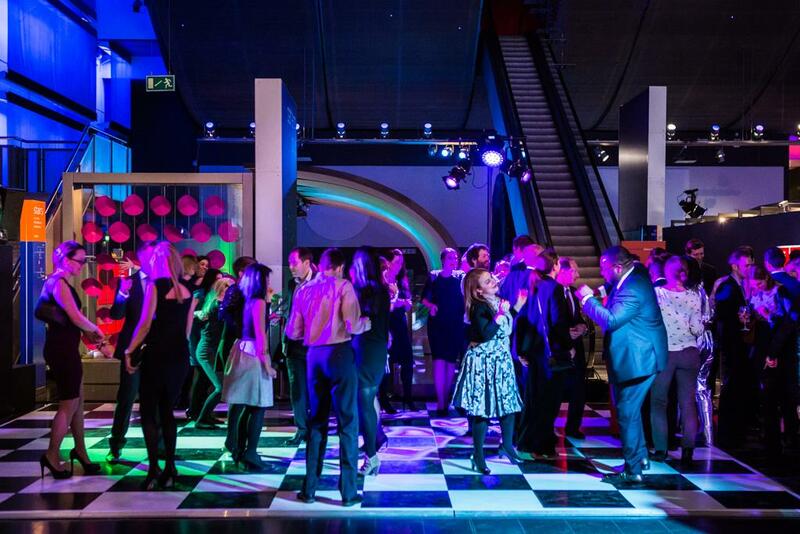 It’s ideal for standing receptions of up to 400 and can be combined with The Diner for catered events. The gallery showcases 9-month-long exhibitions on hot topics. 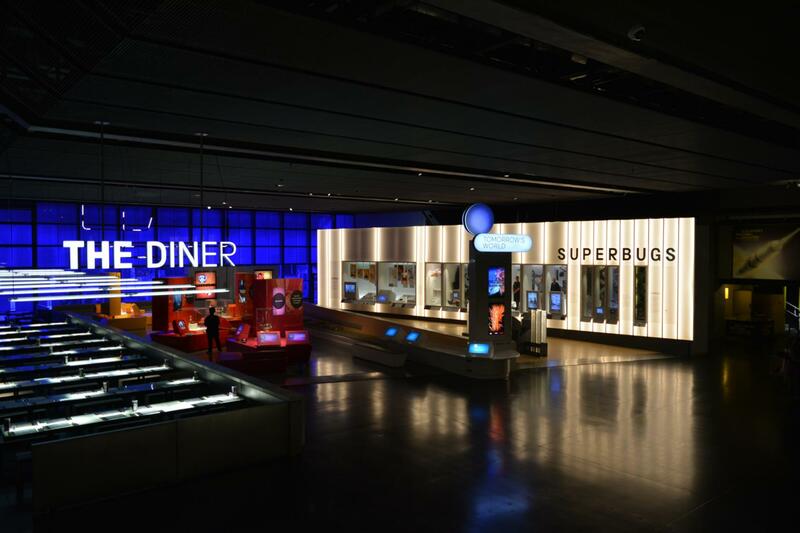 The current exhibition, Superbugs: The Fight for our Lives, examines society’s response to the enormous challenge of antibiotic resistance. It features scientific research from across the globe and biographical stories of the people waging war on the superbugs. 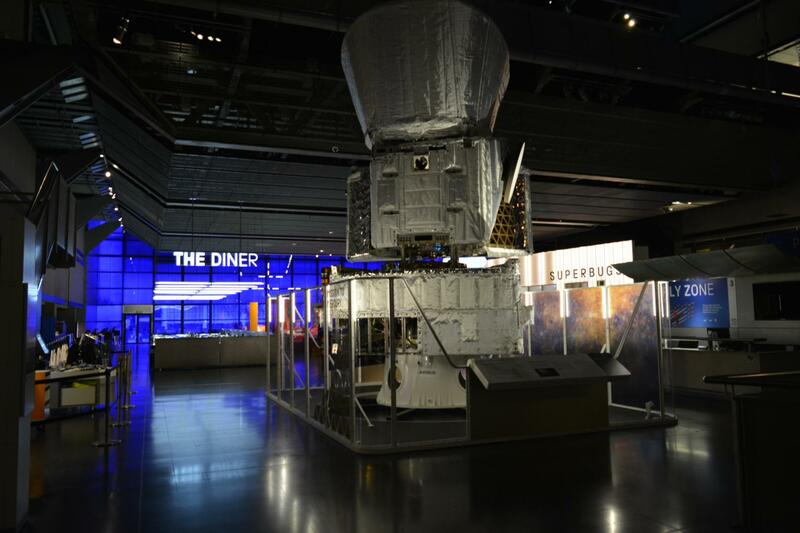 You’ll find the Discovery Motion Theatre right next to the exhibition space, where your guests can fly to the moon and experience the sights and sounds of an Apollo mission at our interactive 3D movie, Legend of Apollo. 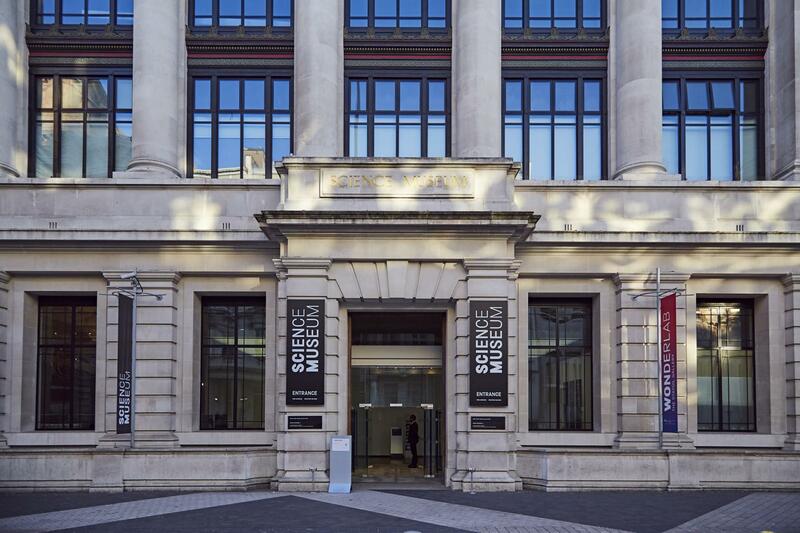 As the home of human ingenuity, the Science Museum aims to inspire visitors with award-winning exhibitions, iconic objects and stories of incredible scientific achievement. 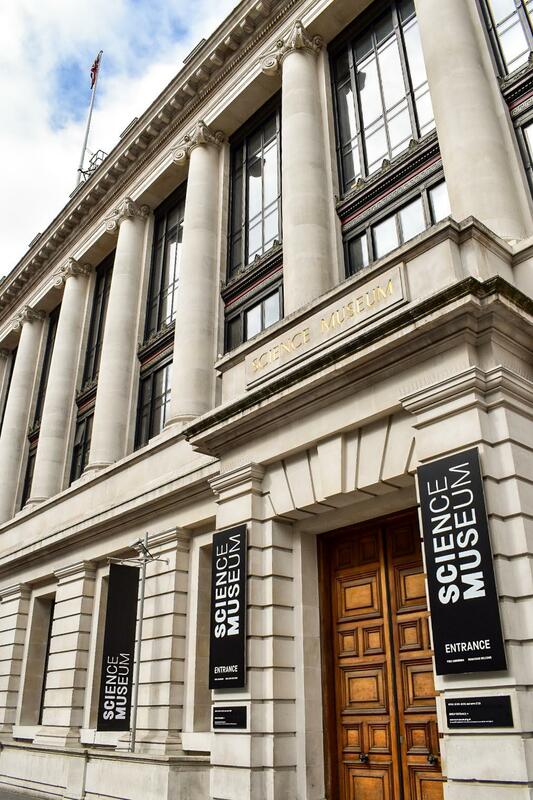 With origins in the Great Exhibition of 1851, the museum continually strives to be the best place in the world for people to enjoy science. 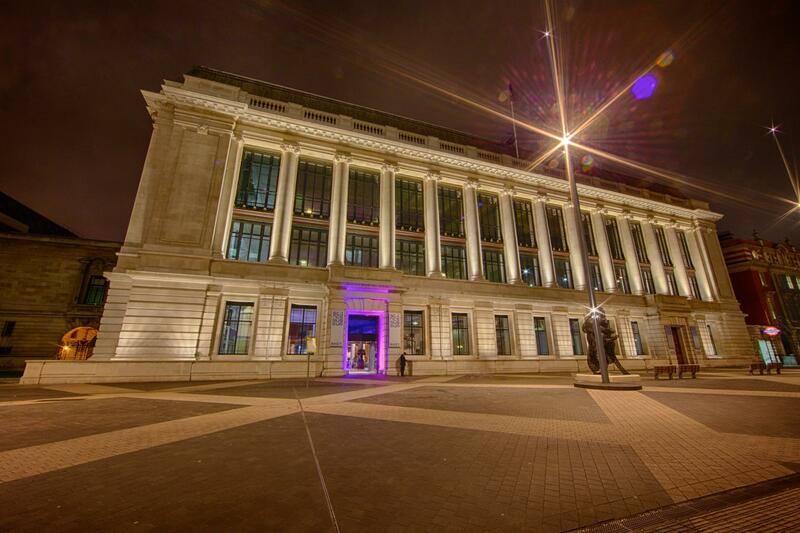 Our world-class collection forms an enduring record of scientific, technological and medical achievements from across the globe. Among key objects on display are Caroline Herschel’s telescope (c.1795), Alan Turing’s Pilot ACE computer (1950) and the Apollo 10 capsule that went into lunar orbit in 1969. 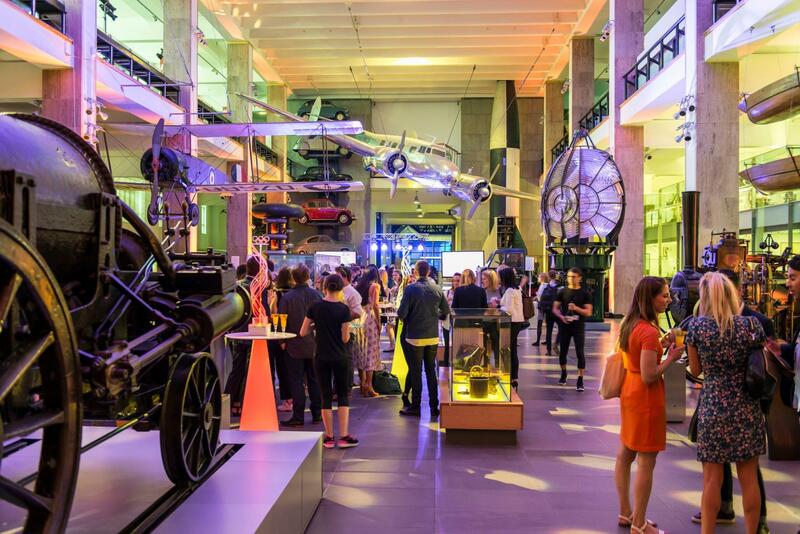 Our amazing exhibitions, astounding galleries and creative blank canvas spaces combine to make the Science Museum a unique and inspiring London venue for corporate or private hire.